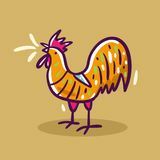 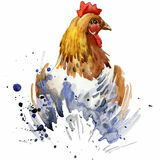 Rooster T-shirt graphics, rooster illustration with splash watercolor textured background. 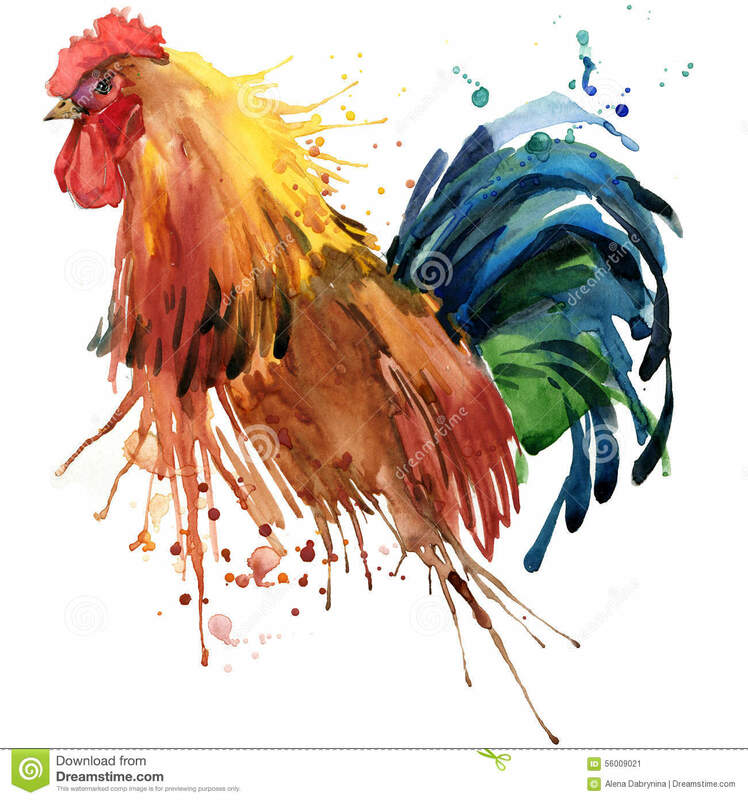 illustration watercolor rooster fashion. 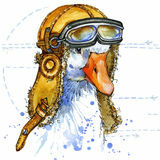 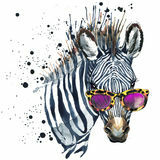 Funny zebra watercolor illustration Funny goose aviator hat watercolor. 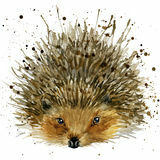 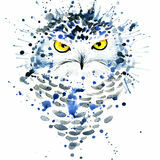 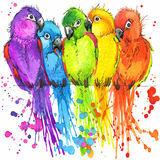 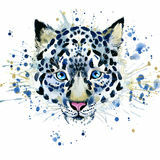 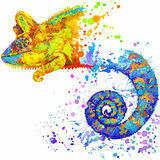 fashion print Funny colorful parrots with watercolor splash textured Funny chameleon with watercolor splash textured T-shirt graphics/cute snow leopard, illustration watercolor T-shirt graphics/cute snowy owl, illustration watercolor Hedgehog illustration with splash watercolor textured background Chicken T-shirt graphics, breeding hens illustration with splash watercolor textured background. 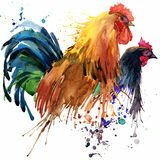 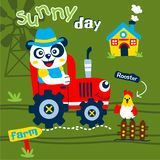 illustration watercolor breeding Chicken and rooster T-shirt graphics, chicken and rooster family illustration with splash watercolor textured background.